All Sizes Approx. 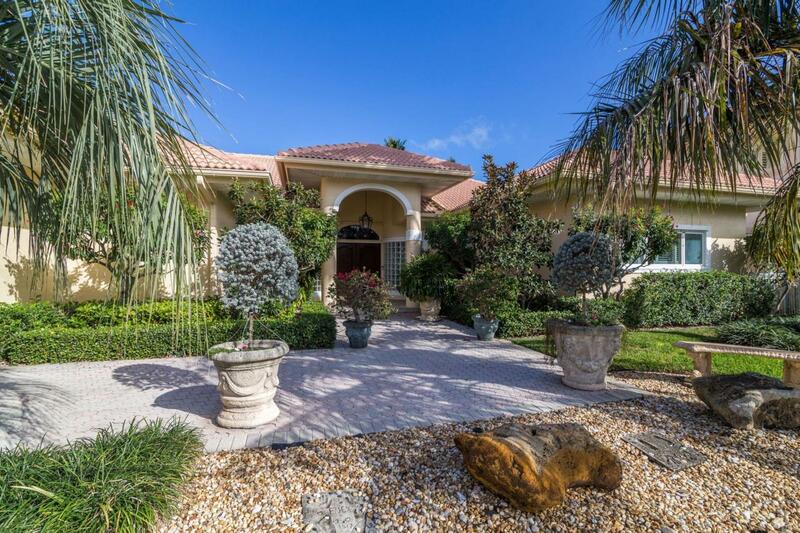 Once In A Lifetime Is A Home Offered For Sale On The Intracoastal In LHP For This Price! 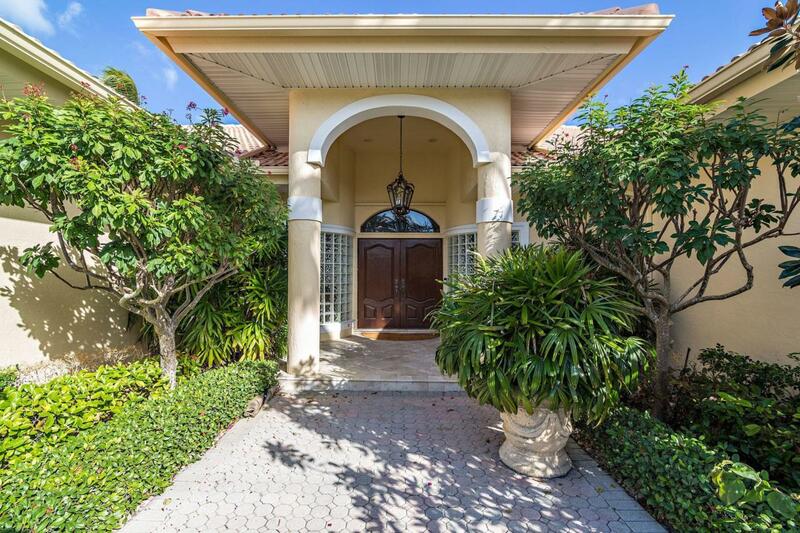 This Intracoastal Estate Is On The Most Desirable Waterway! Wide Part Of The Intracoastal Looking Across At Hillsboro Mile Mansion Row! No Wake Zone, Minutes To The Hillsboro Inlet. Long Water Views, Lighthouse Within Viewing Distance! 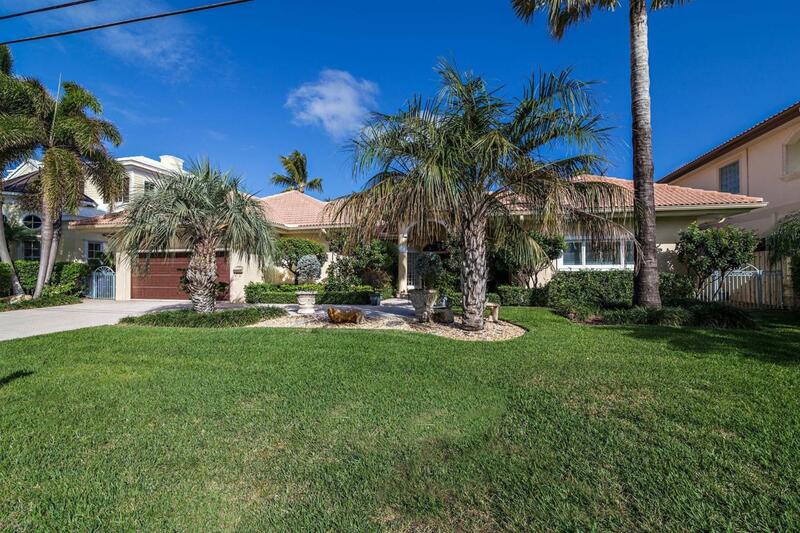 Enjoy The Boats Going By While Relaxing By Your Architectural Pleasing Backyard That Offers Pool, Spa, Large Patio And A Garden Walkway To The Dock. Landscaped Designed To Give Privacy Where needed. 90 Foot Dock Has Water And Electric Plus A 30,000 lb. Boat Lift That Can Hold Up To A 45 Foot Boat. Large Front And Side Yards Add To This Piece Of Paradise! 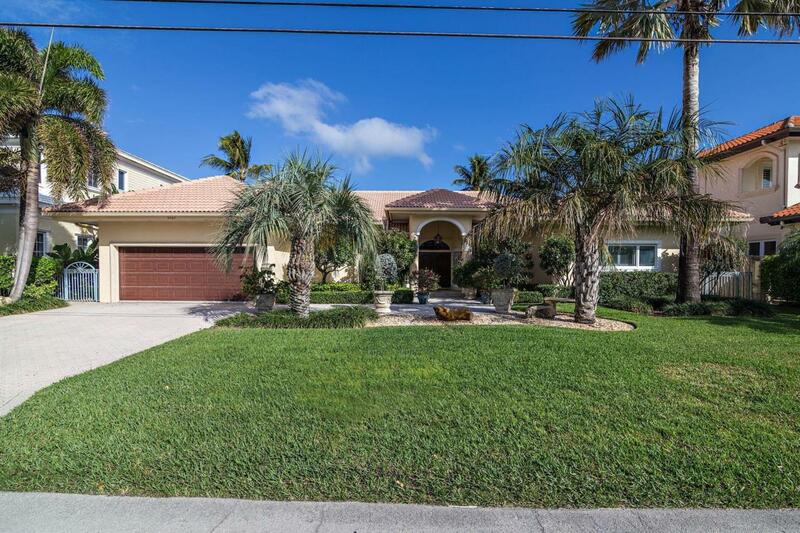 3 Bedrooms, 3 Baths, Very Open Floor Plan.Large Kitchen Offers An Island That Guest Will Gather Around! Top Of The Line Appliances, 60" Cooktop New in 2017, Monogram Built In Refrigerator, Convention Oven, Lots Of Custom Cabinetry. Great Room Has Spectacular Views From Every Angle! Master Bed And Bath Are Perfectly Placed To Enhance Your View Of The Intercoastal. Large Walk In Closet, Soaking Tub And Separate Shower. Laundry Room Is Oversized with Tons Of Storage Space. Two Car Full Size Garage With A/C Workshop. Storm Protection For All Windows, Crown Molding Throughout, Hunter Douglas Shades In Living Room And Master Bedroom. Wall Of Glass Looking Out On To Your Private Boat Parade! Don't Miss Your Chance To live In LHP On The Intracoastal!